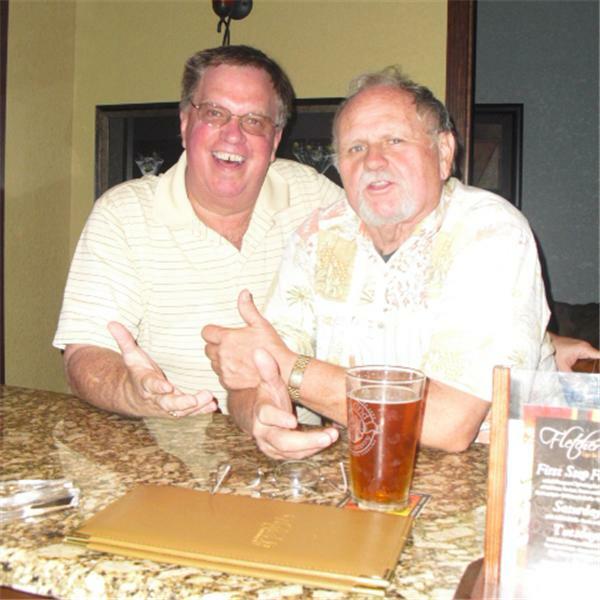 Larry and John meet once again at Houligan's Original Location on Wednesday, September 1 at 4:30pm. Be sure to check out a recap of the Amtrak "adventure" and other stories from the past week. Come by and join them live or listen and call in.